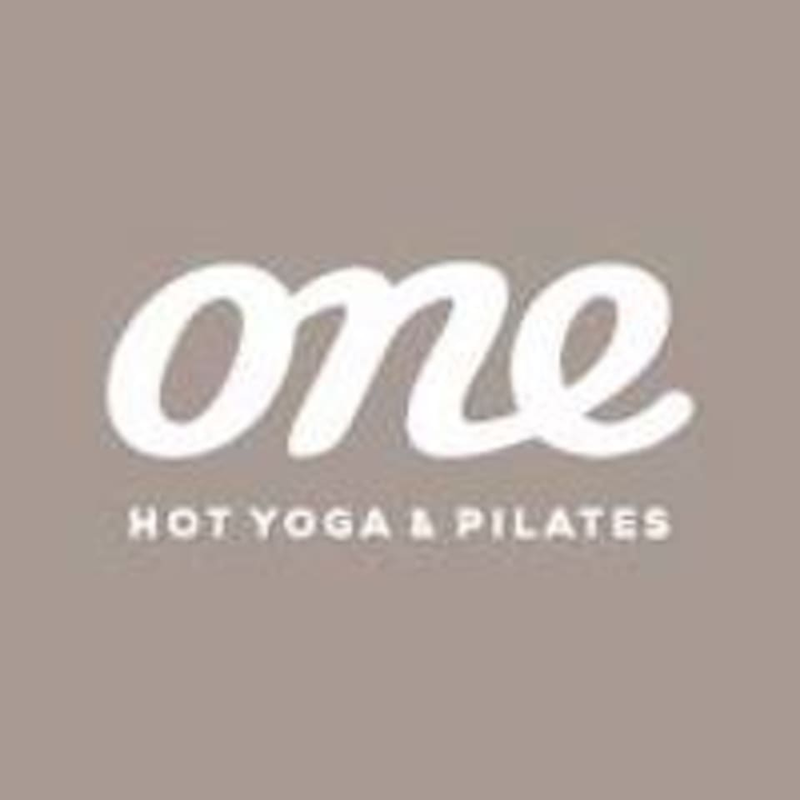 At One Hot Yoga & Pilates we offer over 300 classes a week in the Meaningful Movement systems of Yoga and Pilates, including Hot Yoga, Power Yoga, Yin Yoga, Hot Mat Pilates, Group Reformer Pilates, and Prenatal. Private and corporate classes are also available. Our studios have won global awards for their beautiful, health enhancing design. Our teachers are the friendliest and most knowledgable you will find. Regular practice will change your body, your mind, and your life. Go and find out how. Good workout combined with amazing side stretches! Always great at One Hot. A tad expensive, but you get what you pay for. Loved it - exactly what I needed! It was upbeat and quite challenging at times. Great class with option for extra challenges. Definitely worked up a sweat. Great for muscular endurance. Would have liked to get my heart rate up and sweat a bit more.